The Summer Solstice has arrived and as the sun shines brighter and hotter than ever, there’s no better time to reach for a beautiful new pair of sunglasses! 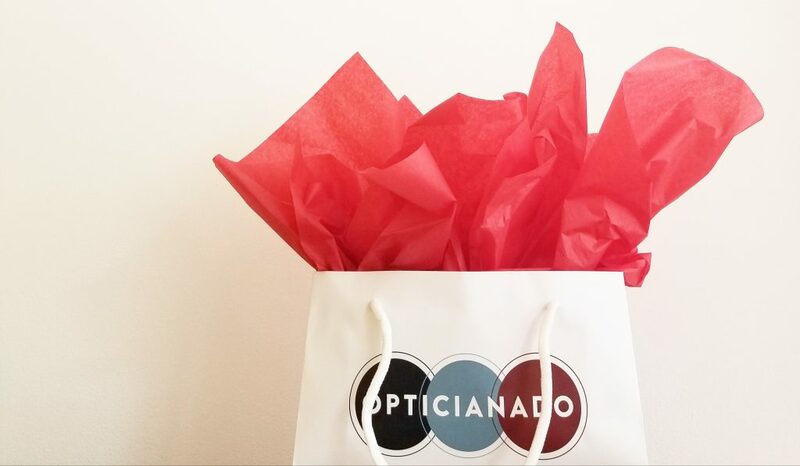 Want your very own OPTICIANADO pair?! 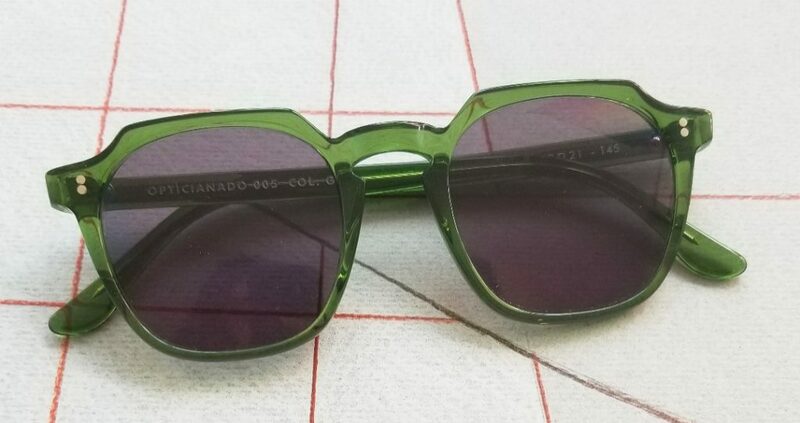 From now until June 21st, come into Opticianado and fill out a ballot with your name, sign up for our e-newsletter and you will be entered in a draw for a chance to win this beautiful, custom-made, emerald green Opticianado 005! One lucky winner will be announced the following week.